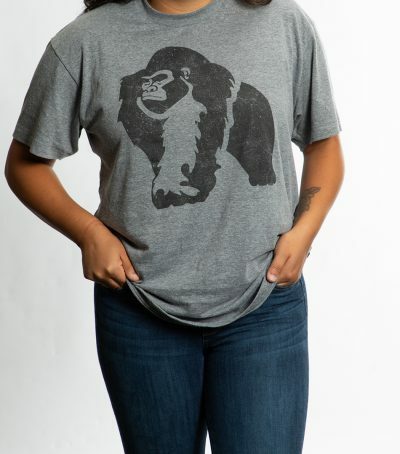 The brand new KONG Coolers apparel line gives customers who love Elkhart Plastics, Inc.’s (EPI) KONG Coolers a new way to show their adventurous spirits. 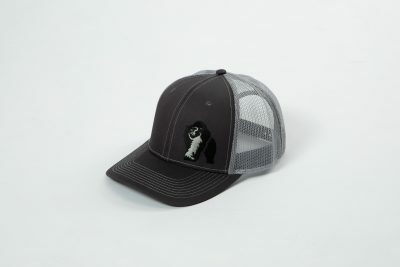 The KONG Coolers-branded apparel is now available for sale at kongcoolers.com and at EPI’s Ridgefield location. 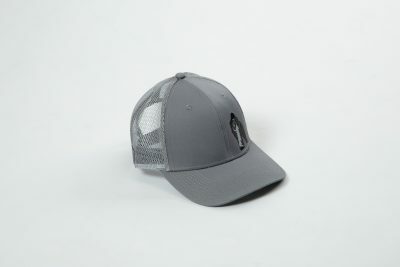 The apparel collection includes three different KONG Coolers-branded t-shirts, one trucker-style hat offered in charcoal and gray, and two sticker decal designs each available in white and black. 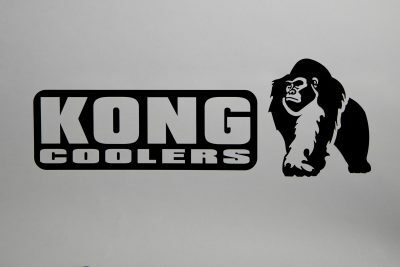 EPI launched KONG Coolers in May 2017. The company proudly designs, manufactures, and sells KONG Coolers in the U.S. in a variety of colors and sizes from 25 quarts to 110 quarts. KONG Coolers are expertly engineered to outlast the competition when it comes to ice retention, durability, functionality, and price. In addition to its KONG Coolers business, EPI offers unique rotational molding solutions for clients in industries including recreational vehicle, marine, agriculture, commercial construction equipment, heavy truck equipment, material handling, and more. EPI also manufactures TUFF Stack™ and TUFF Cube™ Intermediate Bulk Containers. 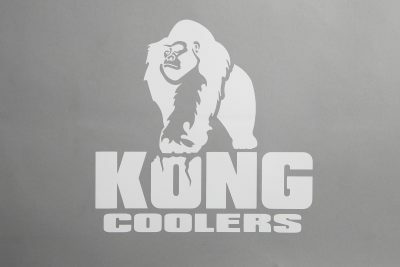 For more information about KONG Coolers and to purchase apparel, visit kongcoolers.com.